Tunnels are very important components of any type of hydropower project and can be very useful in long run. Now day’s highly sophisticated machines are used for tunneling such as TBM (Tunnel Boring Machine) which can accomplish the work in months which may takes even years to be completed using manual procedures. 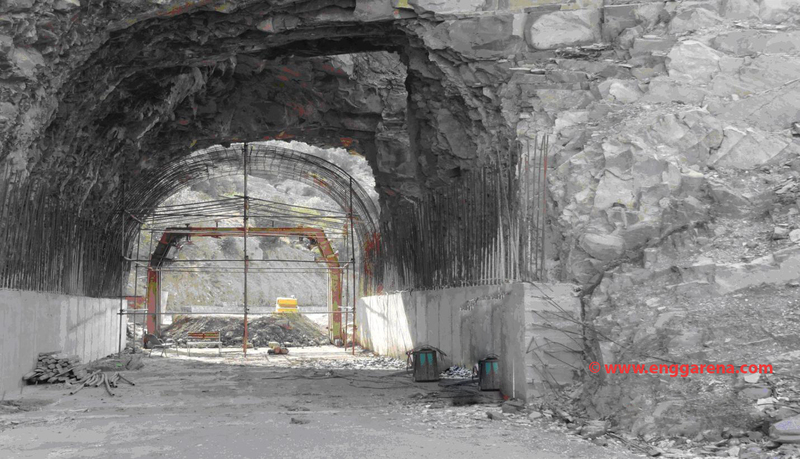 Headrace tunnels are very useful if the topography is not favorable for gravity channels such as irregular terrain, heavy vegetation, long route, social issues etc. 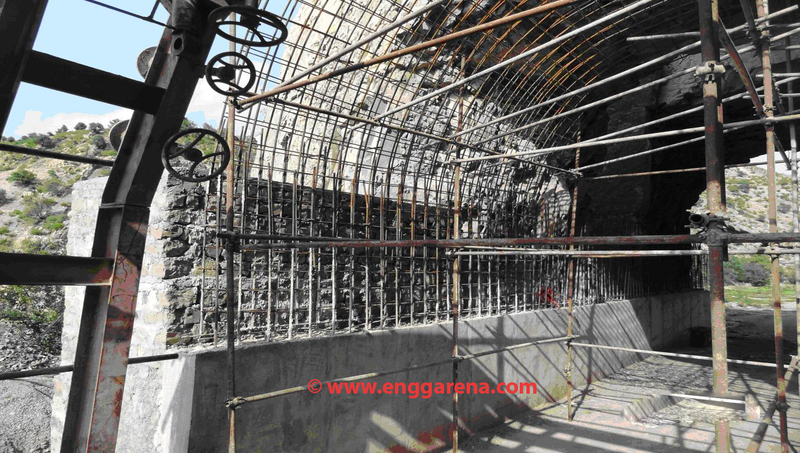 Now a days horseshoe tunnels are widely used for hydropower project because of its efficiency and easy construction.